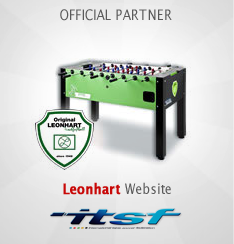 For the next Foosball World Cup, which will take place next year from 5th to 8th January in Nantes, France, many businesses have decided to join the World Cup Partners Club and thereby provide financial and/or material support for this exceptional event. 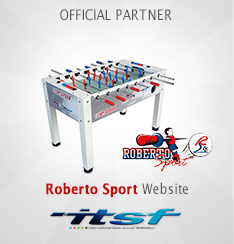 The ITSF and the FFFT (French Table Soccer Federation), co-organisers of the Foosball World Cup 2012, would like to sincerely thank them for their support. 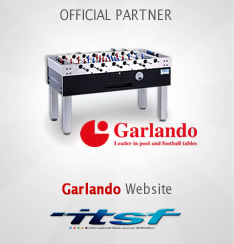 The success of this Partners Club is due to the varied partnership offers enabling the requests and needs of each business and institution to be met fully. 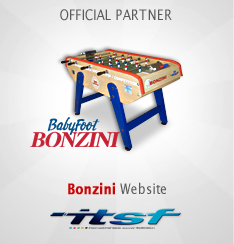 The Foosball World Cup Partners Club 2012 is developing constantly: as well as Institutions and Media partners, many local businesses are also taking part in the Foosball adventure.All Foosball World Cup partners are available here. 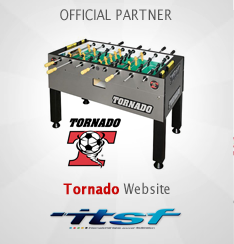 To be a partner of the 2012 Foosball World Cup, contact us : info@tablesoccer.org.